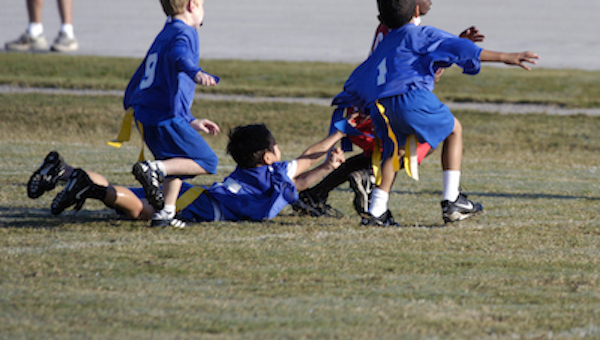 Registering players for your youth football program doesn't have to be tough. 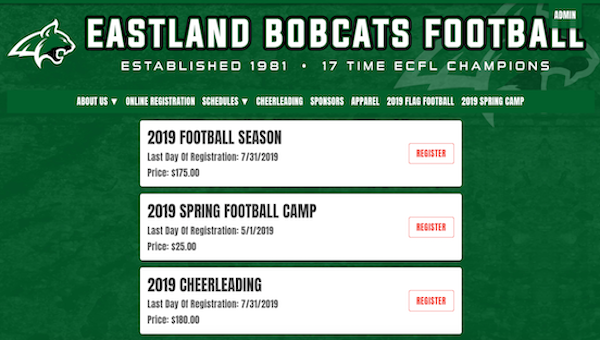 Follow this youth football registration form template for your next season. 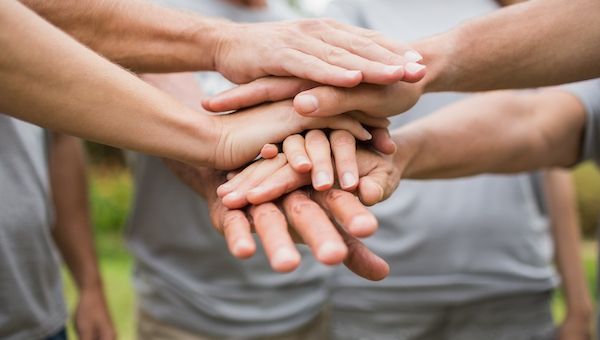 Many sponsors may be willing to contribute to your league. 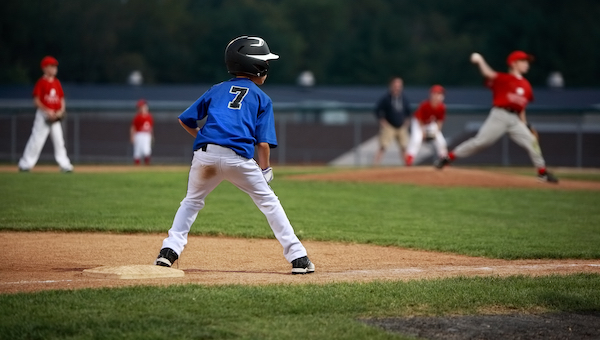 Follow these five tips to learn how to write a donation letter for youth sports. 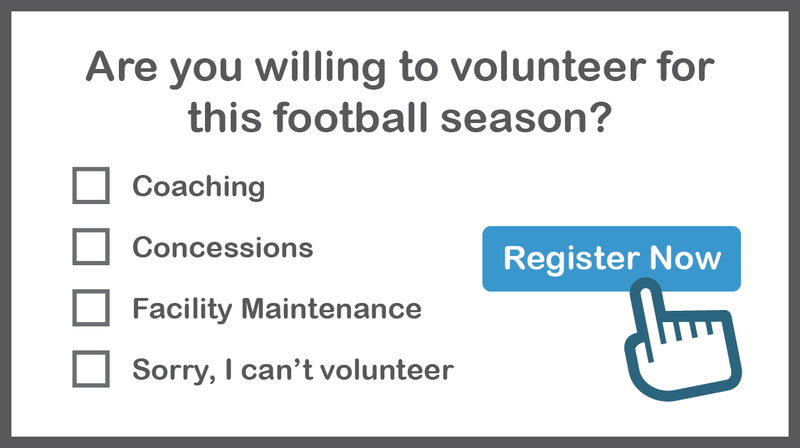 Registering players is a tough task, especially as a volunteer. But if you put the right strategies in place you can increase participation this spring. Curious about flag football? If so, the first question you may ask is: When does flag football season start? We answer this and other FAQs in an introduction to one of today's most popular sports. We've got a few quick tips on how to register more youth football players next season. Put the building blocks in place now to have a successful season. It doesn't have to be difficult to build a club volleyball website. Promote your club, post schedules, and collect payments with these quick tips.